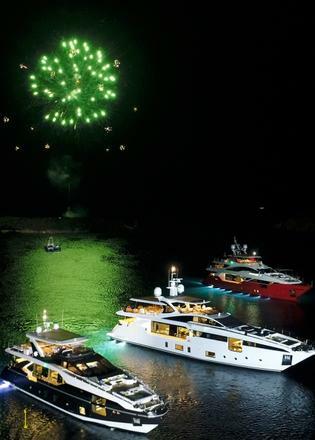 Fireworks, live music and a fleet of 25 yachts ensured that the tenth Azimut Benetti Yachting Gala was one to remember for all the right reasons. 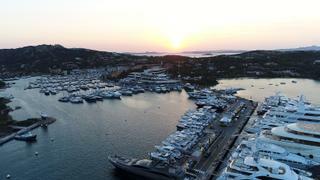 The Italian yard took over the Yacht Club Costa Smeralda in the Sardinian hot spot of Porto Cervo last month (June 24-25), creating an Azimut Benetti Village. 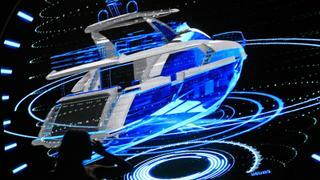 The event was attended by more than 700 yacht owners as well as selected press and key industry figures. As the video above shows, it was a truly glamorous affair with guests treated to a gala dinner, tours of the local area, vermouth tasting, as well as exclusive displays from top luxury brands Bulgari, Frette, Rubelli and Ermenegildo Zegna. The yachting aspect of the gala did not disappoint either, with the Azimut Grande 27M and the Azimut Grande 35M both exhibited, more than two months before these new models are due to have their public debut at the 2017 Cannes Yachting Festival. 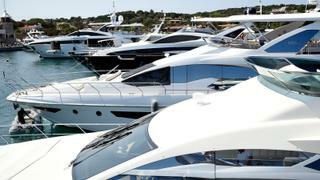 Selected owners were invited to test drive the new models, which also included the recently delivered Constance Joy. This 38.1 metre yacht from the Benetti Fast 125 semi-custom series features an exclusive propulsion system developed in collaboration with Rolls-Royce. 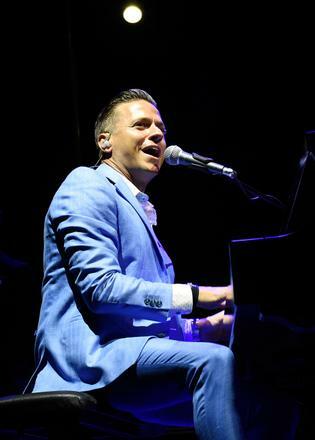 A musical performance from virtuoso pianist Matthew Lee and a spectacular fireworks display capped off this spectacular Sardinian event. Based in Italy, but represented worldwide, Azimut Benetti has operations in 68 countries, with a network of 138 sales and marketing offices. Notable projects currently under development at the yard include its first two yachts over the 100 metre mark.